The Simms Women’s Waypoints Jacket is a women’s waterproof/breathable storm jacket by Simms that is made with 100% nylon fabric that is waterproof, breathable and packable. The Simms Women’s Waypoints Jacket has taped seams, a center front YKK water resistant zipper, 2 zippered hand pockets, adjustable hood and an anti-line catch molded cuff tab. 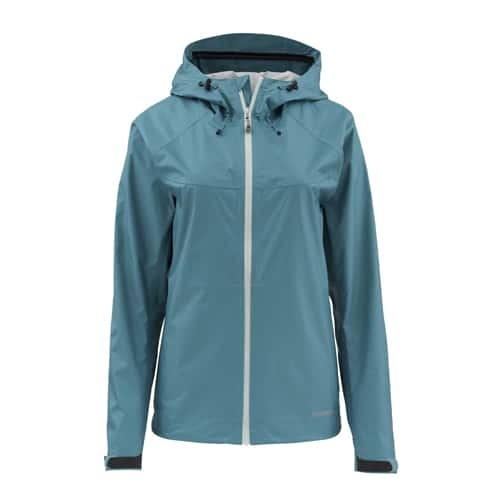 This storm jacket is great for any woman, fishing or not, to have in rainy weather.